As one of the centerpieces of downtown Los Angeles, the LA Convention Center is an award-winning facility expanded in 1997 in order to serve as one of the most sought after convention and meeting venues on the West Coast. 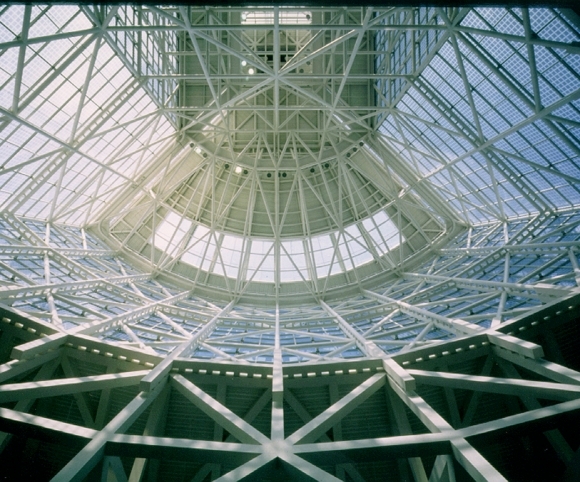 The expansion, which spanned nearly two million square feet, features a structural system of 240’ roof truss spines and 160’ high steel frames. 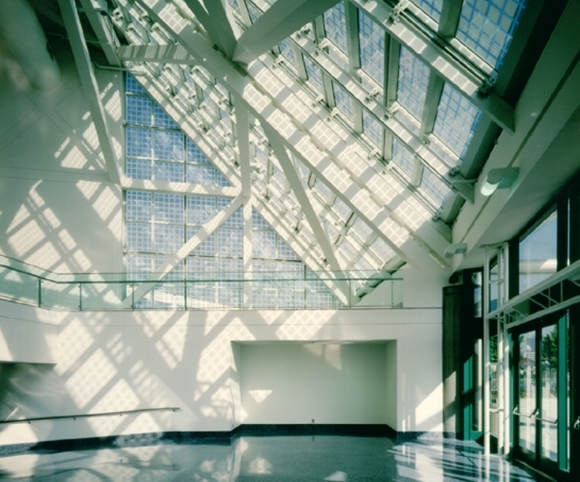 Components of the expansion included additional exhibition spaces, glass-enclosed entrance pavilions, 40 meeting rooms of varying sizes, and a subterranean parking structure that can accommodate 6,000 cars.